Ufone now brings Huawei latest smartphone Horizon at an astonishingly low price. This Horizon phone by Ufone is powered with a 1.4 GHz processor, cloud services, and 1900 mAH battery. Horizon is sure to unleash a new life to your mobile experience, taking it to a whole new level. 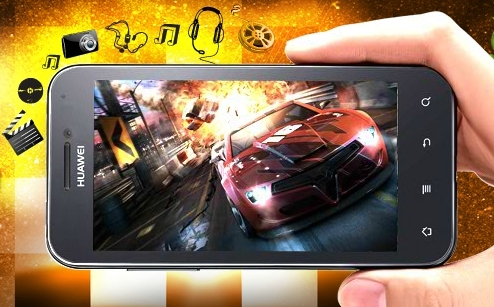 The sharp 4 inches LCD brings an Android experience like never before. Its 8 mega pixels camera and secondary video calling will bring out the best in everything that it captures. Price of Huawei Horizon in Pakistan: All this and a whole array of fantastic features, packed into the sleek and stylish Horizon, only by Ufone for Rs. 28,999 only. Handset is network locked for Ufone network only. Standard 12 months warranty will be provided by Huawei.